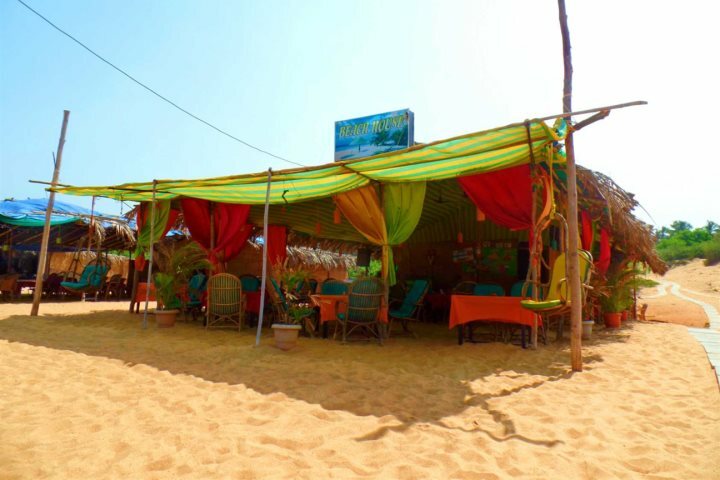 From casual beach shacks, where you can enjoy a meal by candlelight with the soft sand between your toes, to refined international cuisine in exclusive luxury hotels, there's a host of choices to suit all budgets and taste buds in Goa. If you are interested in the traditional local food scene though, these are the dishes we think you should be on the look out for. 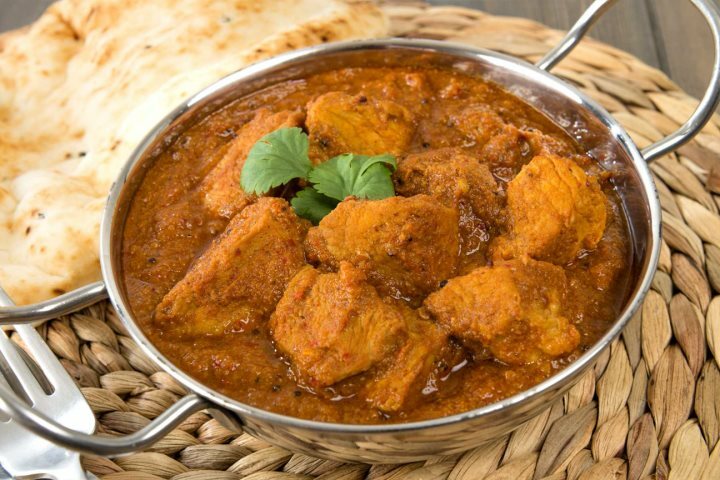 The dish that Goa is most famous for is the Goan Fish Curry. It's a coconut based dish flavoured with red chillies and fresh fish or prawns usually served with fluffy rice. Delicious! Grilled chicken served Portuguese style with spicy green chillies, peppercorns, garlic and ginger. A popular dish that is commonly made with chicken, prawns or vegetables, cooked with coconut, red chillies, poppy seeds and spices. 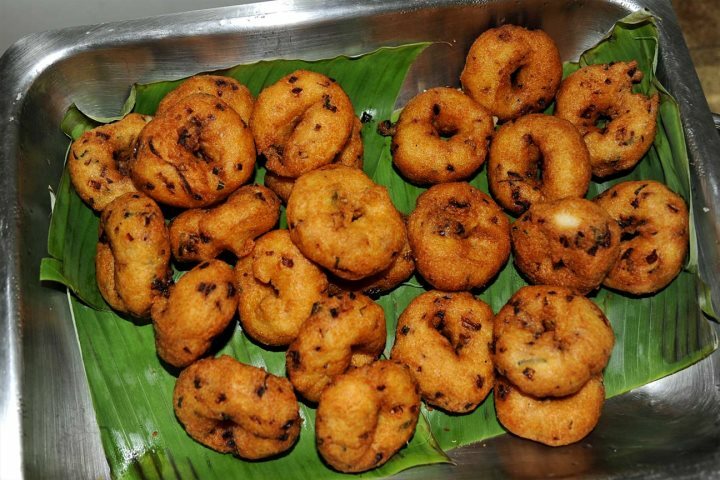 These traditional South Indian breakfast fritters make a delicious start to the day. A mild yellow Goan fish or vegetable curry. 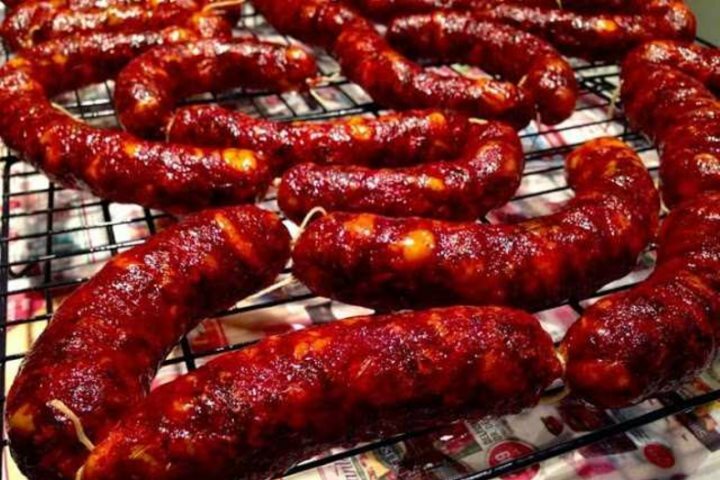 A chorizo pork sausage with Goan spices. So good! Traditionally Goan Pork Vindaloo was a mild, sweet and sour curry, commonly served in the Goan home at Christmas, New Year and Easter. Now it is more often than not a very hot and spicy curry with red chillies, ginger, garlic and other spices ground in vinegar. A popular lunch time dish of fish or baby prawn curry with fried fish, rice, vegetables and baby clams. 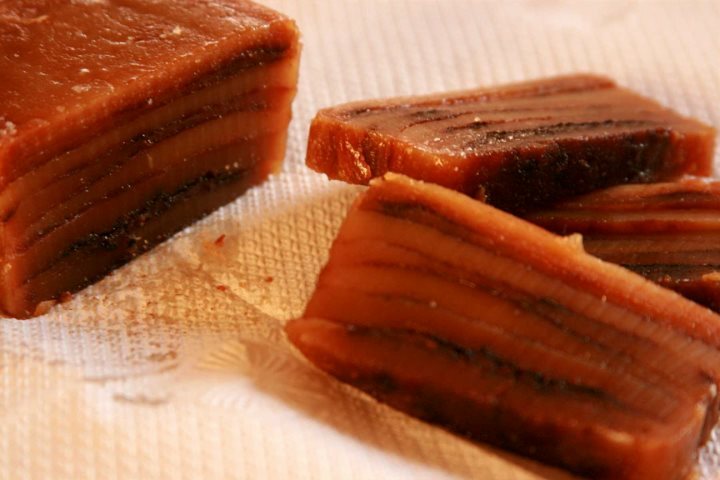 A traditional rich, layered cake made from coconut milk, sugar and egg yolks.